So I lost it one evening, when my eldest decided it was okay to totally neglect her violin practice for the whole week. I guess it was partially the frustration I had with myself, for failing to help her to be more disciplined with her practice. I was angry alright – both at myself and at her. The train of negative thoughts in my head went ahead at full velocity, and I lost control of the brakes. We crashed into one messy, teary heap. I started to think about what went wrong. I love this little person in front of me, so why would I say such hurtful things about her? I stepped out of the room for some air; the space I put between us helped to calm me down and give me a better perspective of the size of the problem. I thought about how she had had to revise for her upcoming oral exams, and for how she took time almost every night to practise her spelling. For the first time that night, I stopped thinking about how disappointed I was; instead I switched gears and put myself in my 8-year-old’s shoes. I took a full breath, pulled the hand brake, and changed course. I then told her that we’d work a schedule out together, and that we’d keep each other accountable. We discussed and worked out the days that would work best for getting some solid practice in. We also set a target of 2-3 practices in a week. I know my daughter. She takes pride in doing the best she can. This wasn’t deliberate defiance; it was genuine lapse. It was a wake-up call for us to put some structure in place to help her remember to practise – a clearer visual schedule, or set up an alarm reminder on the calendar perhaps – and that would have solved the problem. But it was a big lesson in compassion for me; and a lesson in taming the tiger that lurks within us all. 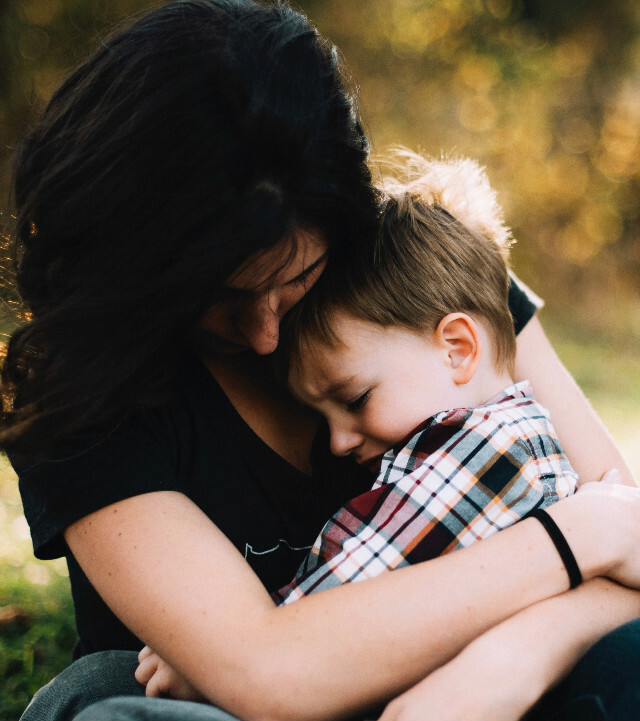 What does compassionate parenting look like? In order for me to be more compassionate with my daughter, I have to practice that same compassion on myself. First of all, what is compassionate parenting? Compassionate parenting is about putting ourselves in our children’s shoes. Compassionate parents set firm limits about core issues that are non-negotiable. With everything else, they encourage cooperation. The result is effective discipline that leaves the crucial relationship between parents and children intact and flourishing. As I sat down to reflect on the incident, I realised I could have reached out in a more collaborative, more compassionate way. I also realised that we all need to be kinder to ourselves because there is always room to grow. 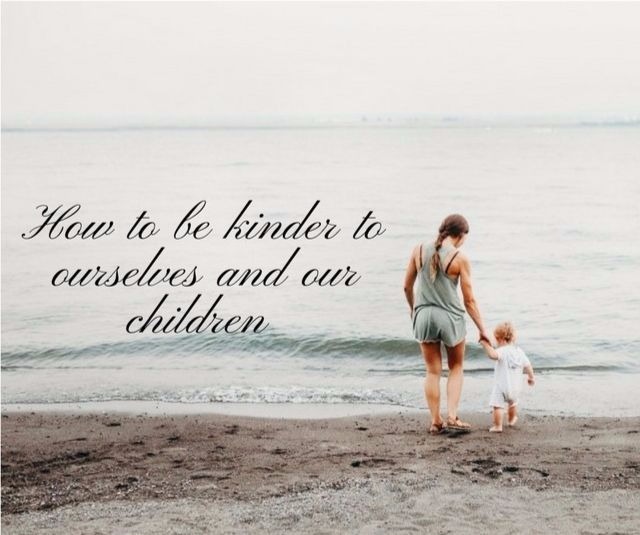 Here are 5 lessons I learnt about being a kinder parent. Do children really learn best through punishment, or consequences? The short answer is “no” – they learn by modeling, and through scaffolding strategies, that is, doing with support. They then take on more by themselves, as we withdraw the support gradually over time. This is at the heart of compassionate parenting: viewing mistakes as valuable lessons in learning and growth. Reframing is about being aware of the negative thought that pops up in your head about an event, and then replacing that thought with a neutral or positive one. Most unexpected child behaviours tell of an unmet need, or a gap in the child’s ability to do what is expected of them. Whatever the case, we need to put on an investigator’s cap to get to the root of the issue. – Has it been an overwhelming week for you? – What do you think you need? – How can we help you? When we switch gears to start thinking from their perspective, instead of being fixated on ours, it helps initiate the empathy muscle. This also enables us to respond in a compassionate way. Compassion is other-centered, not self-centered. But do note that it does not remove entirely the responsibility to correct the wrong or make amends. We will all make mistakes, in spite of our best intentions. An apology communicates to our children that mistakes are not final, and that a sincere apology can help to redeem a situation and repair the relationship. PS. I also realise that to encourage her in this hobby, I should be more involved. I should learn to listen more, and just enjoy her growing in this area of interest. She is after all just a child exploring her various interests, and is only beginning to discover her passions in life. How do you encourage your child to grow in their hobbies or interests? How do you tame your tiger mum instincts?